The Art + Design Senior Show will open on December 8, 2018, at the African Americal Cultural Center Gallery in Witherspoon. It will run through December 16, 2018. 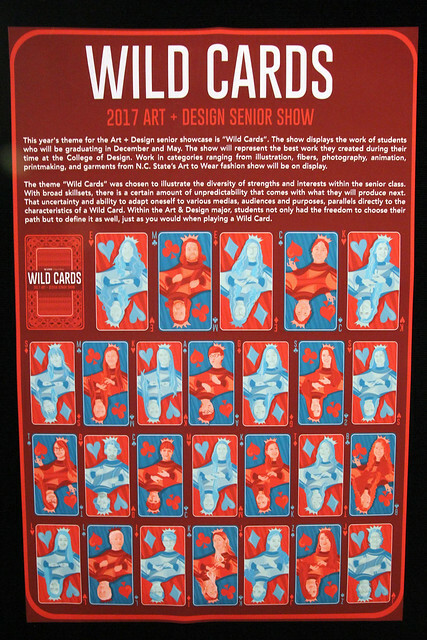 Visit the exhibition to see the talented work of our Art + Design seniors! Opening Reception: December 8th from 5 to 8 p.m. LOCATION: African American Cultural Center Gallery at Witherspoon. The art gallery is open Monday – Friday from 9:00 a.m. – 5:00 p.m.